Contact us for details on how YOU can be a part of God's work in Panama. Follow “Missions Beyond Aviation” on Facebook & YouTube for exciting videos and pictures of our ministry. Panama is a beautiful country full of jungles, mountains, and beaches. It's a modern country with a booming economy that still retains deep historical and cultural roots. Located between Costa Rica and Colombia, Panama is home to 3.6 million people and boasts 7 different indigenous people groups. It is known for its world famous coffee and for the Panama Canal which links the Caribbean Sea and the Pacific Ocean. We work primarily with a people group indigenous to Panama- the Ngäbe. The Ngäbe people have a very simple lifestyle and are typically subsistence farmers or workers on coffee plantations. Although their clothing is brightly colored, their souls are steeped in darkness. The Ngäbe have their own religion called Mama Tata and their "trinity" is made up of Jesus, Mary, and Satan. Their symbol is a cross with a snake coming out the side and they hold services at night to invite spirits to possess them. The Ngäbe people live on a 'comarca' which is the equivalent to a state or province. 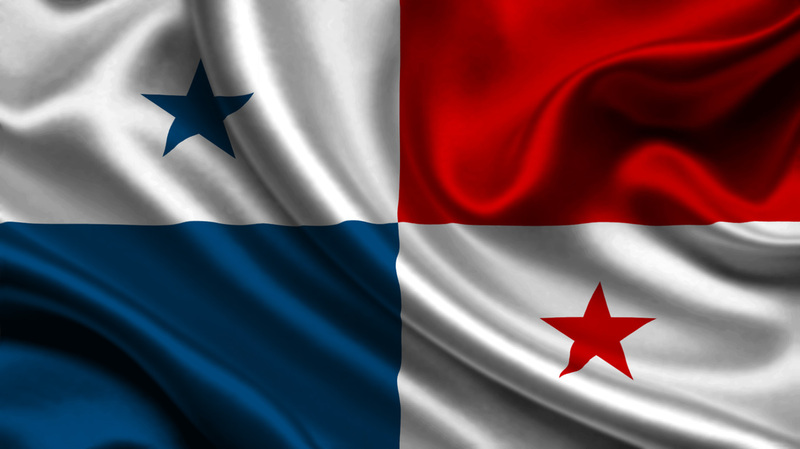 It is located on the northwest side of Panama and is home to over 300,000 people. The comarca only stretches about 35 miles from north to south. But in those 35 miles, the terrain goes from sea level up to 9000 ft in elevation and back down to sea level again. Because of this rugged mountain terrain, there are basically no roads into the interior of the comarca. Villages that require a 4 day hike, may only be 20 miles away as the crow flies. Many of these hiking trails are impassable during the 8 month long rainy season. This makes it extremely difficult, and in many cases, impossible for someone to enter to evangelize these people. This is the reason for aviation.